During the upcoming Holidays, there will be plenty of special occasions to receive very attractive gift packages, which have been sponsored by the William Hill brand of gambling products. Between the period of December 8th 2014 and the 5th of January 2015, a seasonal campaign is going to bring the players closer to each other, by enjoying the spirit of this time of year, where everyone can expect to be rewarded. 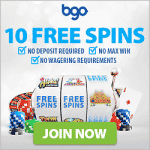 As many as 400 various cash prizes are waiting for those who simply play the featured games and meet any requirements set on the site. 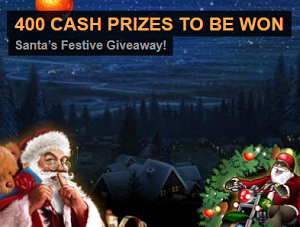 The online games that are being hosted this event would go by the names of Secret Santa, Deck the Halls, Santa's Wild Ride, so look out for any of these options and receive a single for the prize draw by making a £20 wager. There will be much more to get from the huge amount of numerous cash prizes that have been detailed on the promotional page.